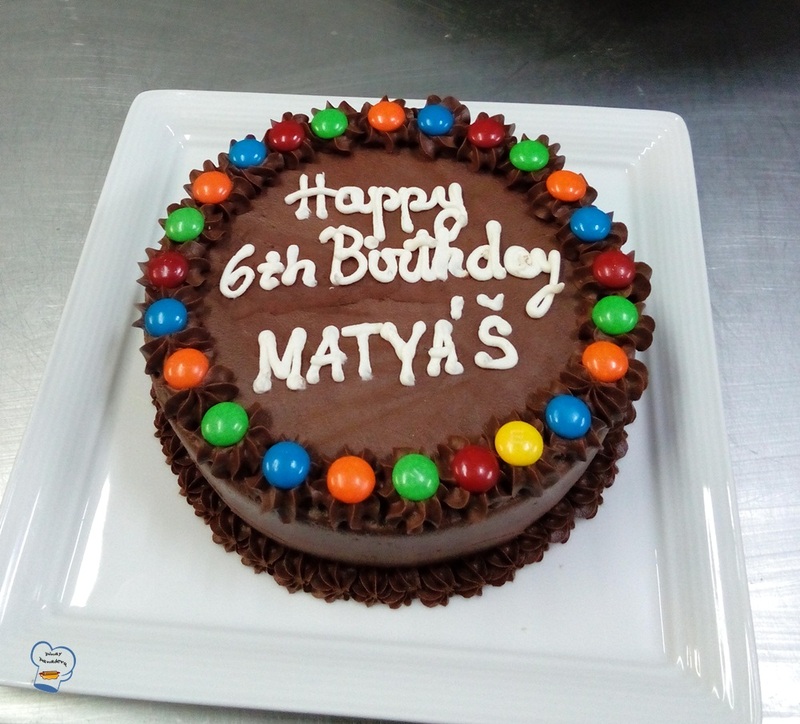 Many children are naturally chocolate lovers. When a guest's son celebrated his sixth birthday at the resort, I made a cake that I thought would best suit this little boy's birthday celebration. I baked a cake loaded with chocolate. It was a hit! Add a pinch's chocolate cake recipe is my go-to chocolate cake. 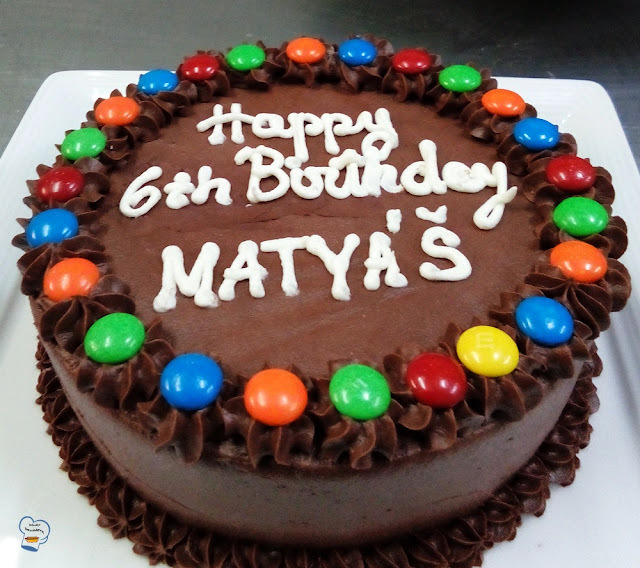 I make it for almost all the events that need a rich, moist and decadent chocolate cake. For this, I stick to the recipe but skipped the espresso powder as I didn't want to be feeding the little boy with caffeine. It still tasted wonderful. I layered and frosted it with chocolate butter cream. 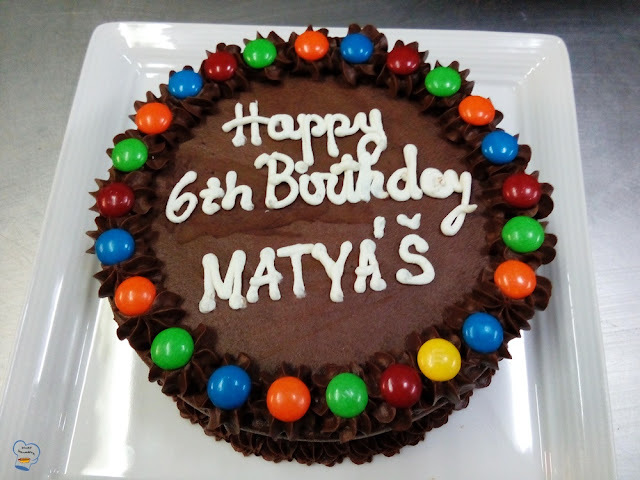 I decorated it with colorful M & Ms for that pleasing effect.